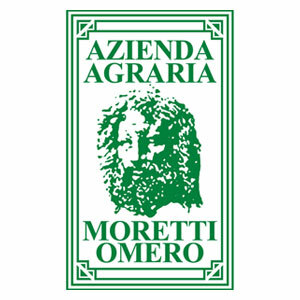 Founded by the farmer Omero Moretti, the winery obtained its organic certification in 1992. Omero’ s father, Giuseppe, sold wine in bulk, untill Omero decided to bottle a 100%. Sagrantino “MONTEFALCO SAGRANTINO DOCG”. The production of organic Sagrantino was a challenge initiated by Omero, and now his daughter Giusi is taking things forward. The key word in Cantina Moretti is craftsmanship. Favoring the cultivation of native varieties, the family is responsible for every stage of production: from harvesting by hand, through winemaking, to leading tastings in the cantina or around the world.